When it comes to horses they deserve the utmost high standard of care all year round. 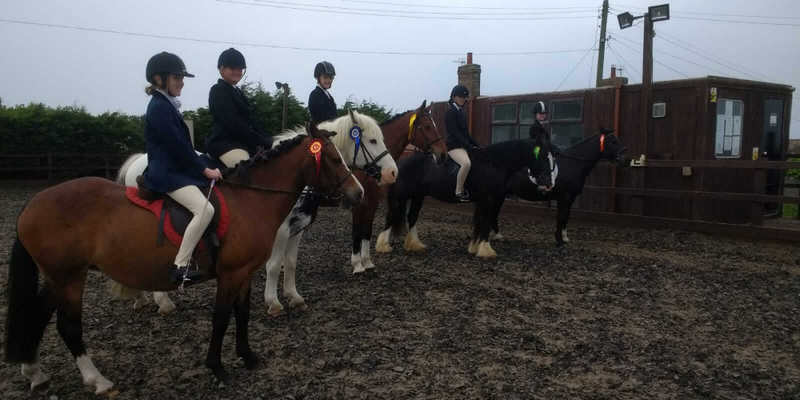 Here at North Lizard Riding School we provide all of our customers with high class Adult Riding Lessons in so that they can provide their horses with the finest care services possible. 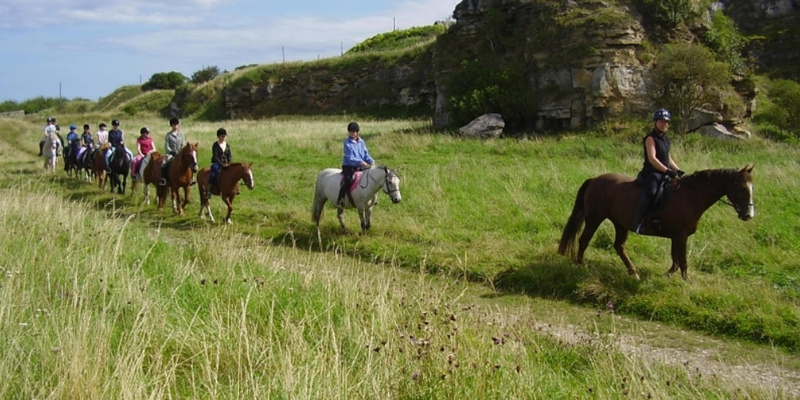 If you are looking for Adult Riding Lessons in your local area of call us on 0191 529 2198.